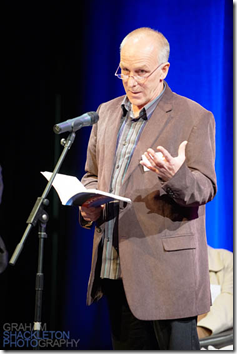 We are now accepting entries for the Sentinel Literary Quarterly Poetry Competition (May 2019) to be judged by Terry Jones. This competition is for original, previously unpublished poems in English Language, on any subject, in any style, up to 50 lines long (excluding title). For full terms, to enter online now or download Entry Form for postal entry visit our competition page http://www.sentinelquarterly.com/competitions/poetry/index.htm. We are pleased to announce the shortlisted collections in the Sentinel Poetry Book Competition 2018 judged by Noel Williams. The shortlisted poets will now submit their full collections for Stage 2 of the competition by the 31st January 2019.